The Serveredge basic PDUs are the most efficient way to power protect your rack mount equipments. Serveredge PDUs are built to Australian standards and requirements so that your equipment can deliver the most optimum performance while using minimum of your valuable rack space. The PDUs have a Metal Alloy casing which makes them durable for rack mount use and also allows both vertical and horizontal installations. 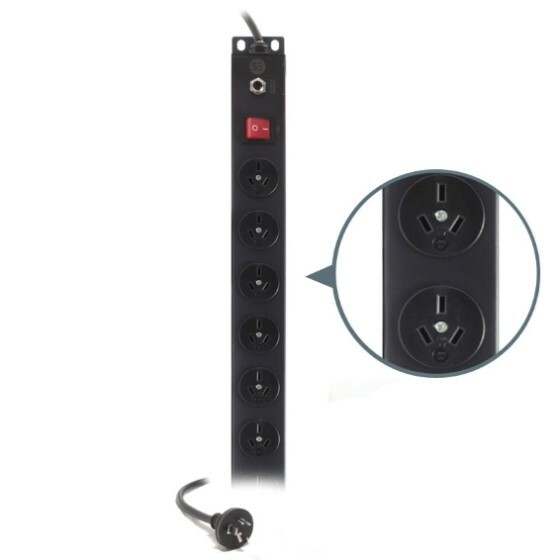 All the PDUs have surge protection as a standard feature.